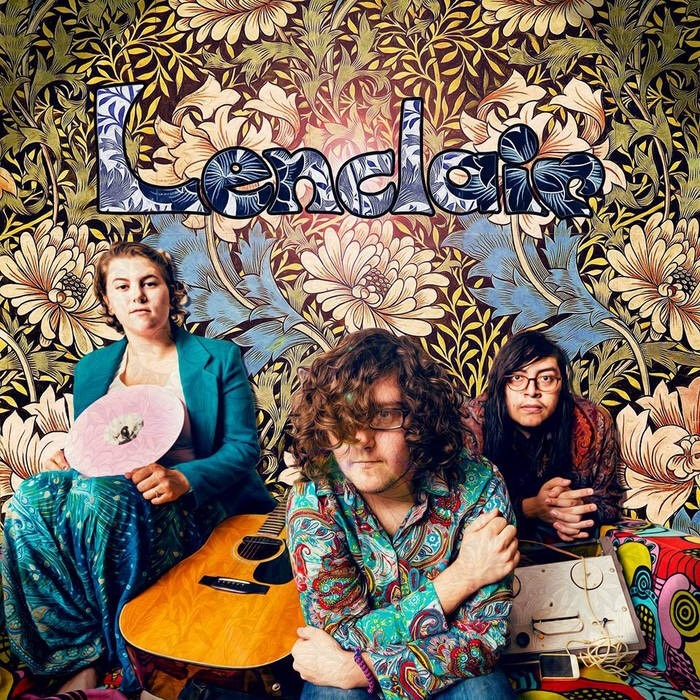 Lenclair is an ambient folk band from Alexandria, Virginia. This is a powerful EP, the distinct and beautiful melodies and layers of each song have a haunting, timeless beauty. This EP is quite clearly the combined efforts of many talented people. What stood out to me the most, and what I would consider the most well done are the vocal tracks. There is so much depth and wonder to be found. I listened to this EP several times over the course of a few weeks. I was entranced, hypnotized by the sound I had a hard time putting into words. Lenclair is a band that can’t be explained in a paragraph. They are more of a force. An emotional experience taken from life and woven into music. Lenclair is able to take the indescribable moments of life and immortalize them in sound. From the first track to the last, this EP is bursting with light touches of guitar solos, steady bass and drums, and above all else the vocals are the most beautiful thing. This is an EP you should listen to if you are a fan of traditional folk music, psychedelic folk, or honest music. Lenclair is beautifully sincere, and the lyrical content of each track is well written. Lenclair is a band for writers. There has been a lot of love and care put into Honeyed, I highly recommend giving this album a listen.